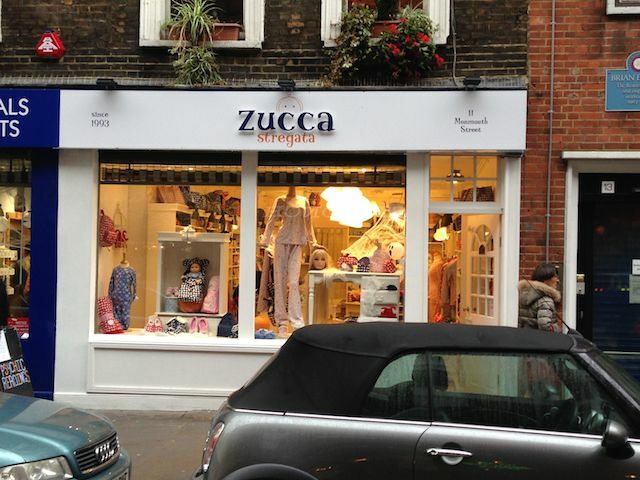 Robin Calver have let 11 Monmouth Street to Zucca Stregata Ltd. They have taken a lease on a small ground floor unit from a private landlord. This will be their first unit in the UK. for further information please contact Robin Calver.